I WILL DRAFT THE PATTERNS FOR YOUR EXISTING DOLL. I WILL DRAFT THE PATTERNS FOR THE CLOTHES FOR YOUR CUSTOM CLOTH DOLL. 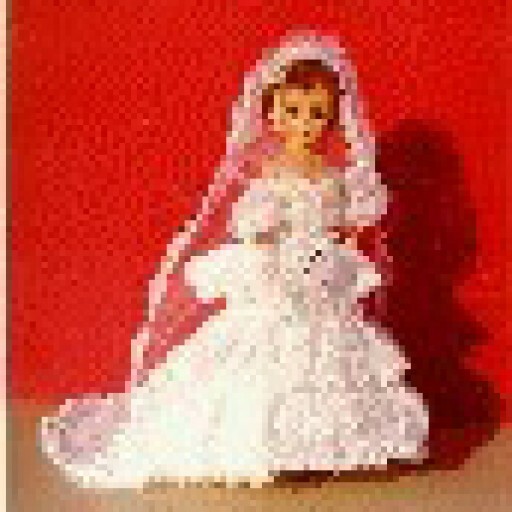 PLEASE CONTACT ME ON THE CONTACT PAGE, IF YOU WOULD LIKE ME TO CUSTOM DESIGN DOLL CLOTHES FOR YOU. I DO PROTOTYPES TOO.